Sometimes you need to CASE. That is Copy and Steal Everything. Hah! 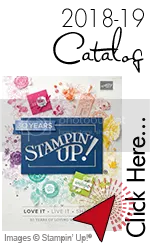 So, if you turn to page 127 of the current Stampin' Up! Catalog®, there is a fun little box decorated with the Summer Silhouettes stamp set. I saw this and knew I needed to recreate but as a card. Yes, Normally I would stamp the box, that will happen later. I wanted to create several ideas using this same look, same colors. Right now I am making a card. The biggest piece that adds to this is something very small. See the & sign? That is a clip that we sell. I forgot we had these. I forgot that I had these in my stamp supplies. 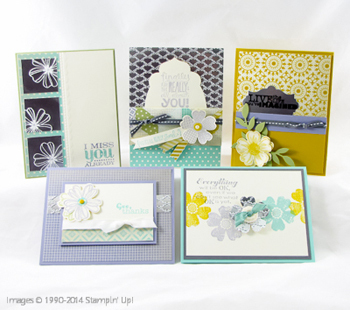 I earned them in a challenge from Stampin' Up!® and was thrilled when I found them. I will have more with this set in the next couple of days. Now, on to the specials. I know-It's not here yet-I am just getting you excited for it!! It's from January 28-March 31. I am booking shows now for Sale-A-Bration Workshops. Book yours today! Hurry, This group of stamps and supplies is for a limited time only. Click on the side of my blog for the flyer. 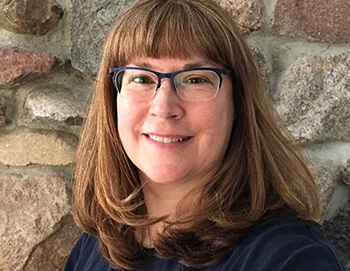 Classes-I have my 2 classes up for you to sign up for. My Lil Valentine Class and my Annual Fabulous Frigid February Stamp Fest. Click here to go directly to my events page. 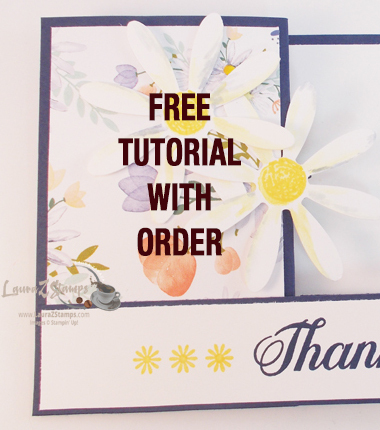 Of course-My FREE Class to go When You place any size order online, has been updated. Here is the Class for Jan13th-Feb 13th. Just visit my FREE Page at the top or click here. There you are, informed and up to date.